Looking to buy your next dream housing venture? Buying a second home is an achievement after an achievement, your first investment would have taught you many lessons along with good experience in real estate sector. Second home is a strong basement of living and is an evidence of good social security and individuality. Second home is an property that can also generate a regular stream of income in your retirement years so that you can be independent. Investing in a property is awise financial decision rather than investing on mutual funds, gold, stocks, silver or insurance plans. Like the way the retirement plans offer the tax benefits under section 80C and 10A of income tax act 1961, investing on second home offers same benefit. The tax exemption benefit on interest payment on buying Second home is allowed as per actual subject to a maximum of Rs. 2 lakhs (Rs. 3 lakhs for senior citizens). This tax benefit is applicable only for the self-occupied property for which the construction is completed within 5 years from the end of the financial year in which loan is taken. Interest is also capped at 2 lakhs or actual interest payment on buying second housing property. If any additional interest payment is done it can be taken forward to set off against residential property income of subsequent 8 years. Maximum interest deduction limit for a second house is 2 Lakh and is applicable after 2018-19 onwards. A second house can be rented and you need to consider equivalent rental income while calculating a tax benefits. Before investing in the second home, know about the neighbourhood in which property is pinned and know the property and market value of the location you are trying to invest in. Know about the demand for the rented home in the area you choose. Analyse the range of rental income per month you can receive from the property. Identify the amenities provided by the builder and predict if the property is value for your money. Discover the present social and physical infrastructure, connectivity from the property, availability of public transport and civic amenities in the area. 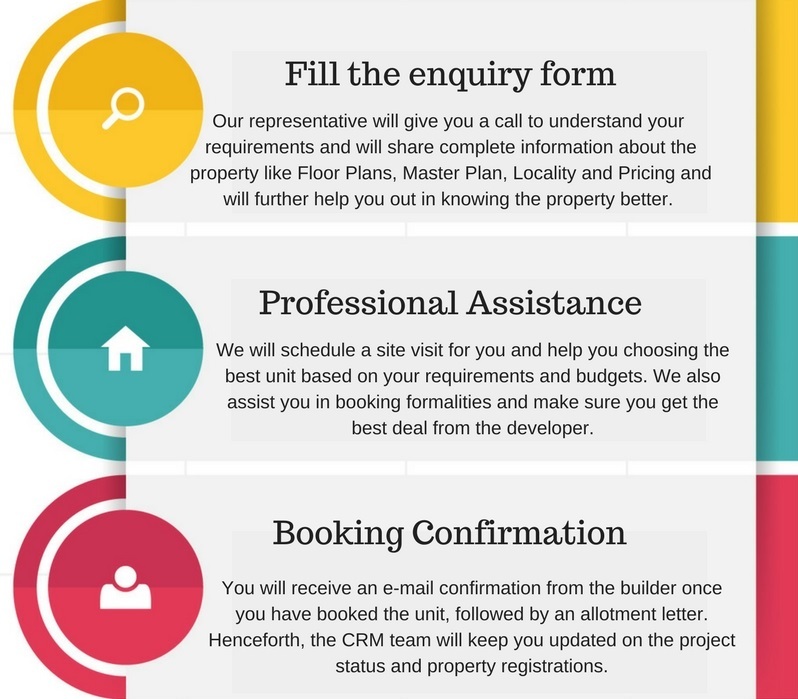 All these features determine the resale, rent or future appreciation of the property. For the best buy invest in ever royal property by Godrej Properties the Godrej Aqua. Godrej Aqua is startergically pinned in the developing location of Hosahalli in Bangalore. The venture is spread over vast 7+ acres of land and is planned to have 540 spacious abodes designed as per the needs of the buyers according to recent trends. The Godrej Aqua floor plan design is planned to have 9 blocks with only 4 apartments each and every block. The towers of Godrej Aqua is in the configuration of 2 Basement + ground + 15. The 2 Bhk spacious apartment ideal for the modern day nuclear family occupies 1050 sq.ft to 1200 sq.ft for the best of living experience. The 3 Bhk compact flat occupies the carpet area of 1400 sq.ft – 1600 sq.ft and the largest of all units the 3 Bhk large flat comes with the most spacious carpet area of 1800 sq.ft for the blissful living of the inmates. Vitrified and ceramic tile flooring is done for the kitchen, bedroom, living, balcony, toilets and dining parts of the home.